Provides rich, true color payoff. Color doesn’t feather or bleed. 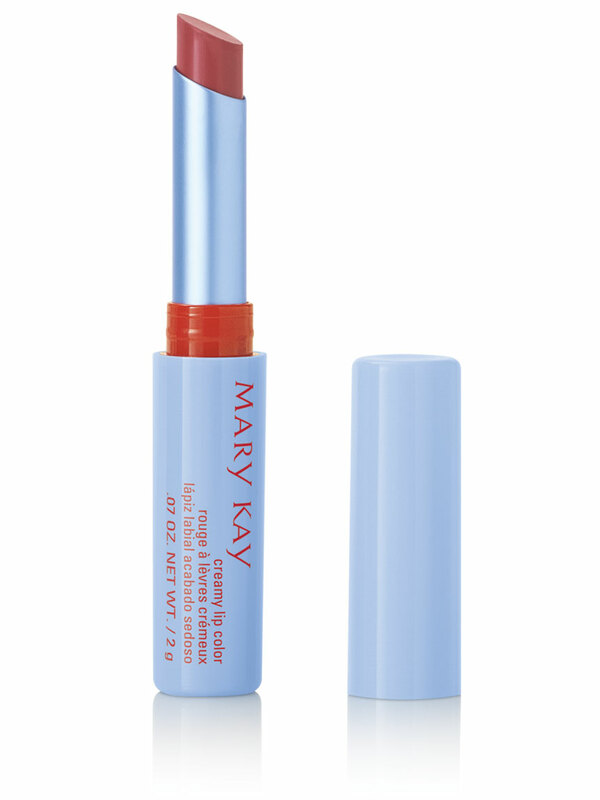 Lightweight with a semi-matte finish, Creamy Lip Color conditions and feels moisturizing to keep lips feeling smooth and comfortable. And you’ll get color that stays true without feathering or bleeding. The Creamy Lip Color is part of the limited-edition† Mary Kay® Hello, Sunshine Collection – spring’s must-have makeup featuring sun-washed hues with a beachy, vintage twist.